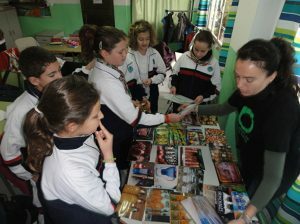 We perform environmental educational activities and also activities for the development of adults and schoolchildren. We give training workshops, information days, talks, projections, activities in the nature, tasks for the recovery of natural spaces, playful activities, educational or protesting activities, demonstrations towards allegations and denunciations, political pressure, increase of awareness. 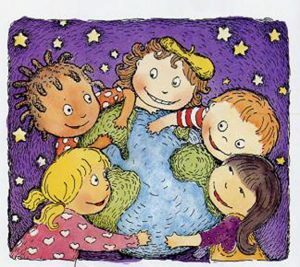 We generate opinion and debate, study and reporting, proposal of alternatives and models respectful with the nature and environment, encouragement that the people take action and change their habits. 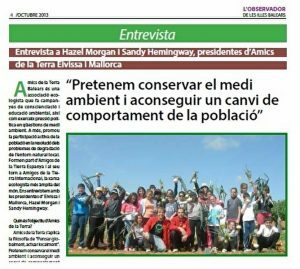 For many years, Amics de la Terra Mallorca has been dedicated to the environmental education school, but the current economic status makes it difficult to continue providing the same number of free workshops. 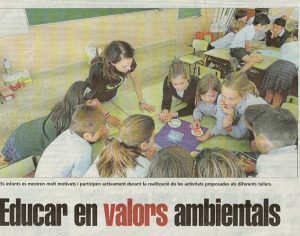 This year we have made instructional materials and workshops about environmental issues available here to the central schools. 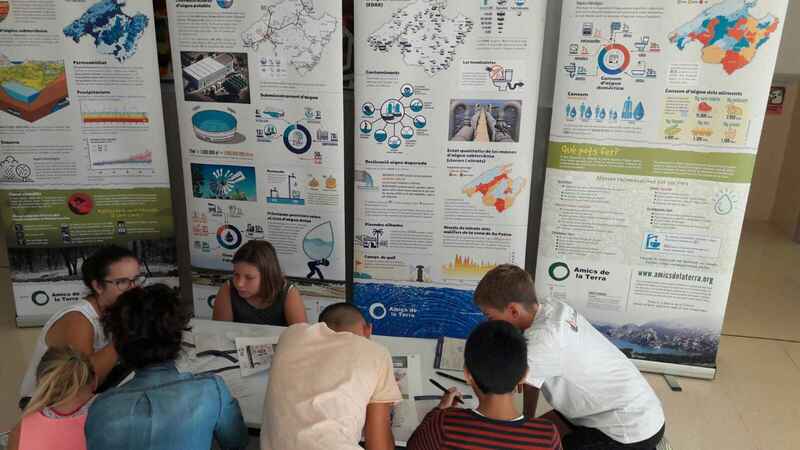 For the centers in Palma we offer a limited number of free workshops through Palma Portal Educa.